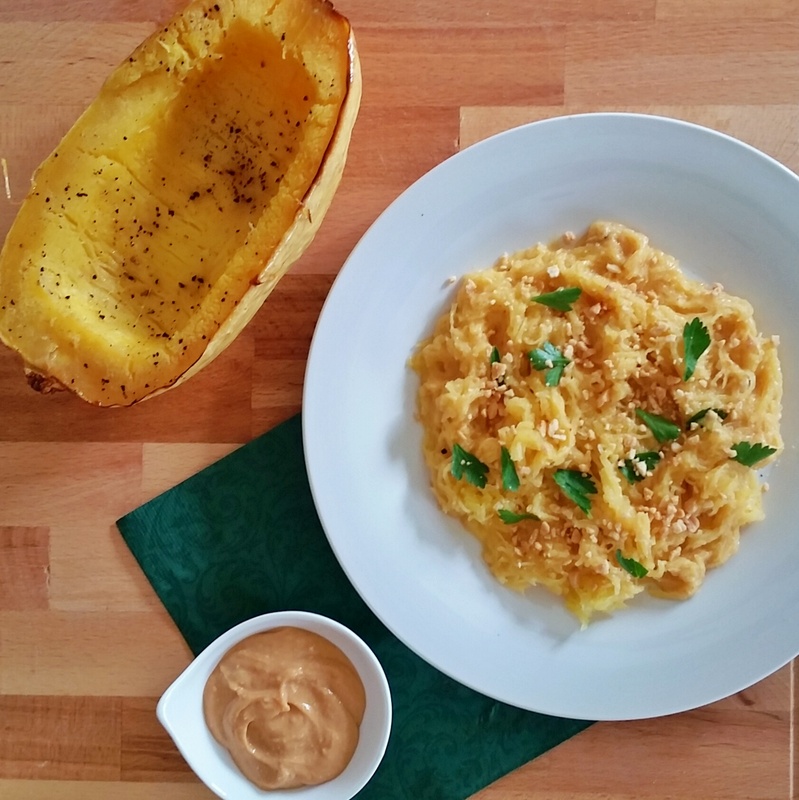 This entry was posted in Main Course, Vegetarian and tagged gluten free, healthy, paleo, spaghetti squash, vegan, Vegetarian by thepantrydiva. Bookmark the permalink. 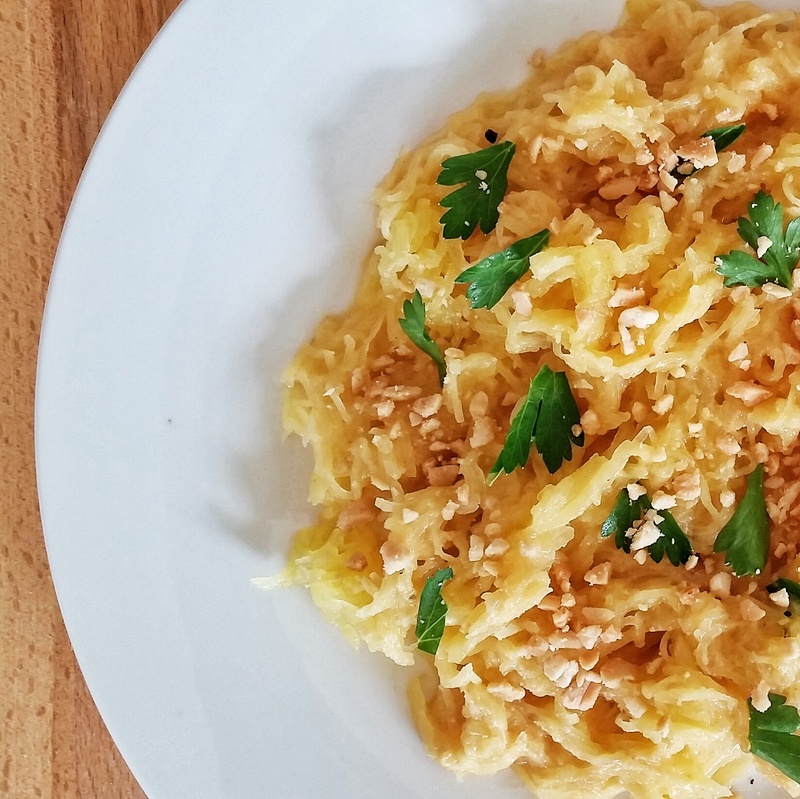 I loooove spaghetti squash! Usually, I just make it with marinara and meatballs. I am going to have to try this to change it up a bit! Yes love it too! And it’s in season! But totally agree…always see it with marinara and meatballs so wanted to try something new! I have a big one sitting in my kitchen right now! Totally trying this! yum! pad thai is one of my faves 🙂 spaghetti squash is a cool twist! I was never a big FAN of pad thai. Just by looking at it, I want to get into the kitchen and make one right now. Very creative….